The ketogenic diet refers to an eating plan in which you reduce your daily carb intake to 50 grams or less in an effort to put your body into ketosis, a fat-burning metabolic state. As your body burns through fat rather than glucose, your liver releases compounds called ketones which signify that you have entered ketosis. Typically, a standard ketogenic diet (SKD) is broken down into the following: 75 percent fat, 20 percent protein, and 5 percent carbohydrates per day (aka your keto macros) in order to reach ketosis, but these numbers may vary depending on individual needs. Learn more about the history and science behind the the ketogenic diet here. While the health benefits of the keto diet have been largely debated, many keto followers are quick to sing its praises and point to its effectiveness when it comes to weight loss and more. Here are some of the reported benefits of a ketogenic diet. One reason the keto diet continues to soar in popularity is its reported link to weight loss (and, in many cases, rapid weight loss). This is because a state of ketosis forces your body to burn fat quickly and consequently shed some pounds. In fact, a study conducted with 83 obese patients found a significant decrease in body mass index after the group participated in a 24-week ketogenic diet plan. Still, some argue that getting your liver to produce these necessary ketones can be tricky business (it’s easy to get your macro ratios off and therefore not reach ketosis). No matter what, before trying any diet that’s high in saturated fat (like keto), talk to your doctor. Another reported benefit of the keto diet is that it can help support brain health. 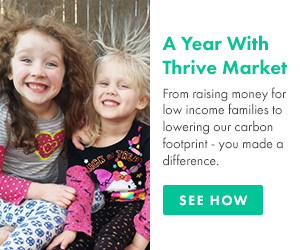 In the past, a ketogenic diet was used to treat epilepsy and has since been linked to providing therapeutic support for neurodegenerative disorders, including Alzheimer’s disease and Parkinson’s disease. Findings are, however, still limited. As a trending diet, one can’t help but wonder how keto measures up to other popular eating plans. For example, is a keto diet better than a vegan diet? The truth is that dietary effectiveness has everything to do with the individual’s nutritional needs, lifestyle, and what diet is the best fit for that person’s long-term success. But for argument’s sake, there are a few key differences and similarities between the two eating plans. 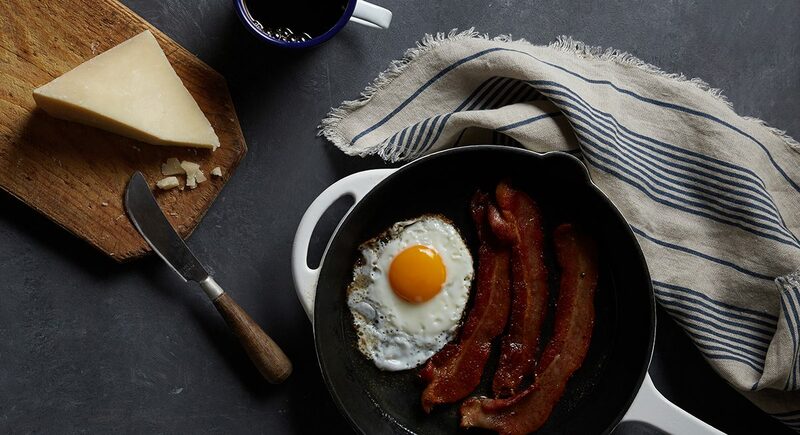 A keto diet relies on high-fat, low-carb foods to burn fat. Vegan diets, on the other hand, only include plant-based foods ranging from carbs to proteins. Because it’s plant-based, a vegan diet tends to be lower in fat (especially saturated fat), which differs widely from a keto diet. Keto diets largely depend on animal proteins and high-fat dairy. Both diets can lead to weight loss, but for very different reasons. Ketosis is necessary for weight loss on the keto diet, while vegans may drop pounds because a plant-based meal plan can sometimes reduce one’s daily caloric intake. Both diets are also somewhat restrictive when it comes to diet-approved foods. But that said, it’s important to consider the sustainability of each plan. Many argue that it’s best to limit the amount of time you stick to a keto diet so as not to miss out on key nutrients from foods non-keto (like whole grains or other fiber-rich carbs), while adopting a vegan lifestyle can be a long-term decision. It might take a little research to know your keto-friendly foods. The trick is to stick to the designated keto macro ratios with a diet comprised of nutrient-dense fats, some protein, some dairy, and a handful of leafy greens. 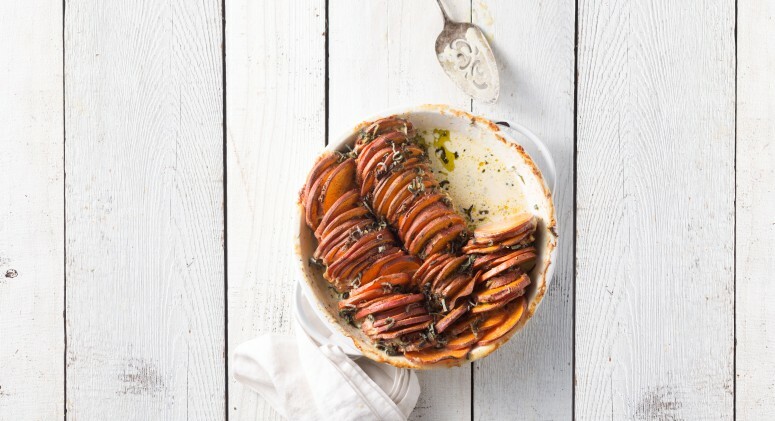 Here’s a quick roundup of the best foods to add to your keto shopping list. 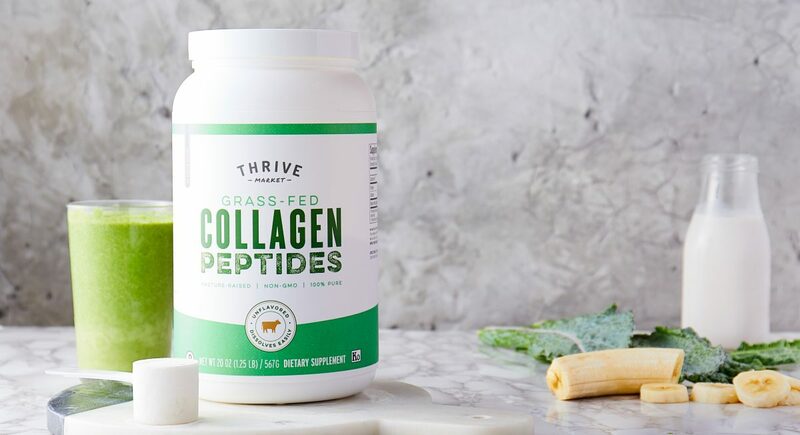 Collagen is a long-chain amino acid and structural protein found in skin, hair, nails, bones, and connective tissue. Collagen has many benefits—supporting joint health, helping to improve skin elasticity, building stronger hair and nails, and delivering amino acids that help support gut health. And because collagen production naturally declines as we age, there are a variety of keto-friendly collagen supplements that are easy to add to foods, so you can still reap the benefits. Bone broth (made from slowly simmered animal bones and connective tissue) not only contains nutrients like magnesium, but has been linked to everything from weight loss to improved digestion. 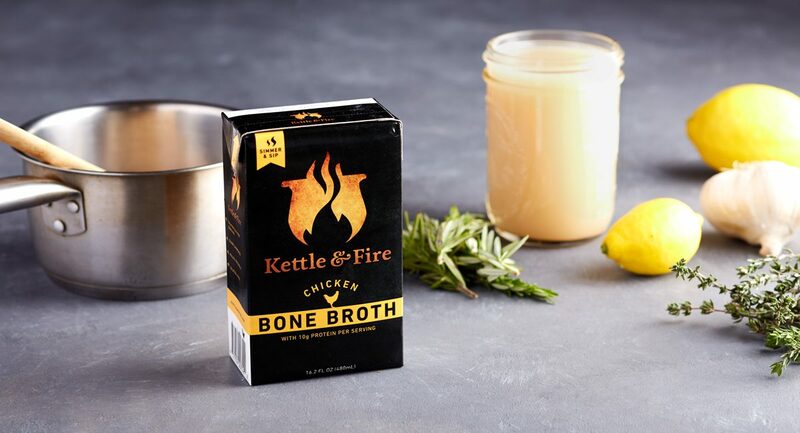 Since it’s low in carbs and high in vitamins, bone broth is also a great way to get a dose of protein on a keto diet. MCT (aka medium-chain triglycerides) refers to the saturated fatty acid found in coconut oil. The molecules found in MCTs can be rapidly oxidized for energy so they help support a healthy metabolism. 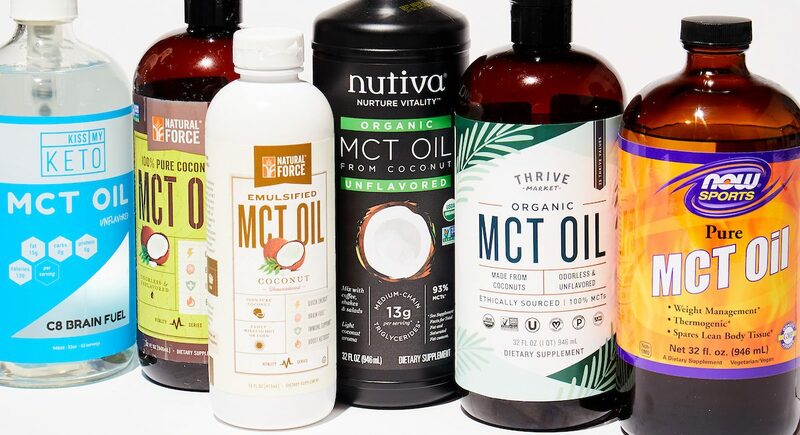 MCT oil is also relatively odorless and flavorless, and can be enjoyed in everything from coffee to smoothies to dressings and sauces. Keto coffee, aka “bulletproof coffee,” is made by blending freshly brewed coffee, MCT oil, and grass-fed, unsalted butter. The combination is said to help promote sustained energy, improve focus, and ward off hunger cravings, however the research backing these benefits is still a bit mixed. Yet, because bulletproof coffee is low in carbs, high in fat, and includes MCTs that can easily be converted into ketones, it’s a popular beverage on a keto diet.